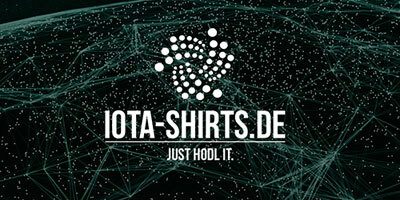 SubSticker.com is selling die-cut vinyl IOTA stickers with a worldwide free shipping! Wether you are looking for a sticker for your Macbook, your car bumper or whatever else – you’ll find it there. Show your love for your favorite cryptocurrency with this merch. For every sold article 1€ will get donated to a childrens aid project! 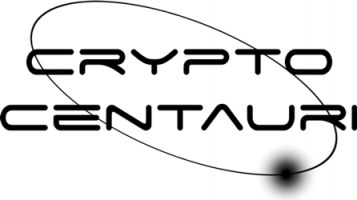 And of course you can pay with cryptocurrencies at SubSticker.com. 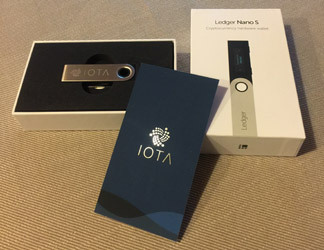 50+ cryptocurrencies are accepted via CoinGate at the online shop. 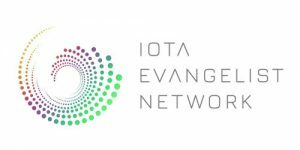 Most important – IOTA is accepted too! Go check them out and get your favorite set and do something good at the same time.